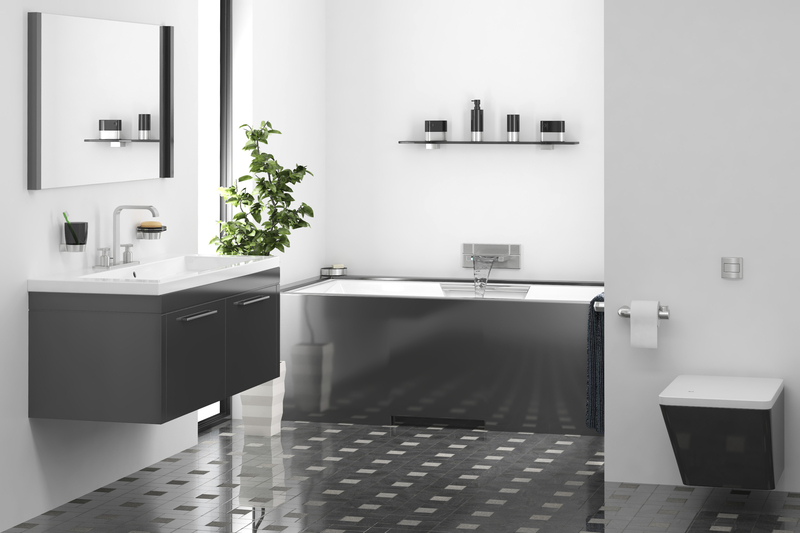 We can assist with all plumbing aspects of bathroom renovations. We also provide professional services for kitchen and laundry renovations and updates too. Are you planning renovations and might need a plumber? Contact us on 0401 554 811 or complete the CONTACT FORM to find out how we can help. For an obligation free quote simply complete the Request a Quote form below and we will be in contact with you by the end of the next business day.